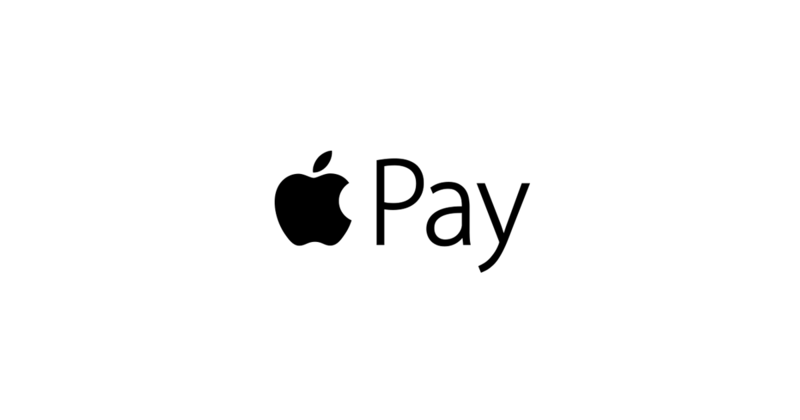 According to several sources familiar with the matter, Apple will launch Apple Pay next week in Sweden, Denmark and Finland. In Sweden, Apple is working with Nordea, a nordic bank with it’s headquarters in Sweden. Which bank or banks that will partner with Apple in Denmark and Finland is yet unknown but it would not be a stretch to suggest that Nordea will partner with Apple in all three nordic countries on the 24th of October, sources say. 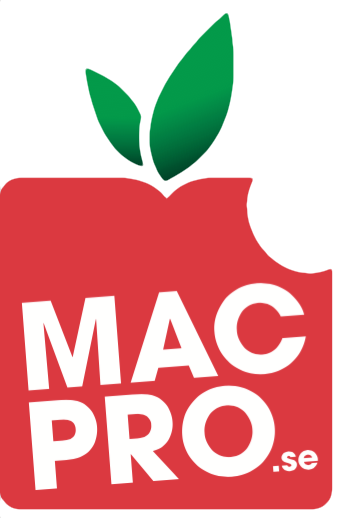 Apple also has several key retail partners lined up for next weeks launch event that Macpro will report about tomorrow on Wednesday the 17th. Stay tuned for more.